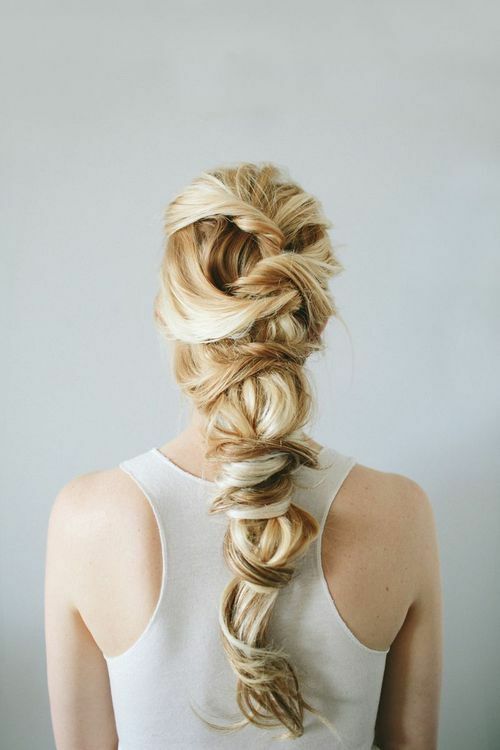 I don’t usually post beauty DIYs (there are so many brilliant sites out there that do it far better than I ever could), but I was seduced, beguiled, and totally smitten with this beautiful twisted braid and I couldn’t resist sharing. I’m not sure I have the patience, nor the skill to bring this look to life, but Anne Sage makes it sound (almost) easy with a tutorial on her site, The City Sage. With Valentine’s Day just two days away, maybe some of you brave souls will attempt this romantic look. And if you do, please post comments below and let me know how it turns out!